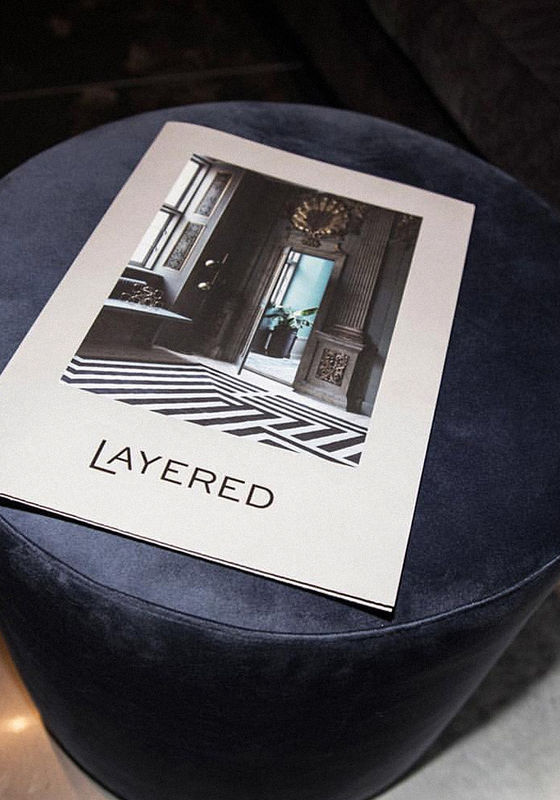 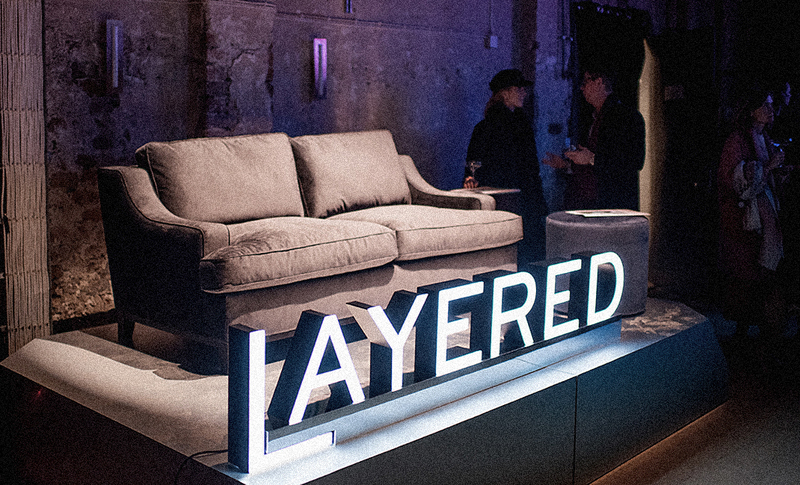 Layered is a Swedish rug brand that combines interior design and fashion. 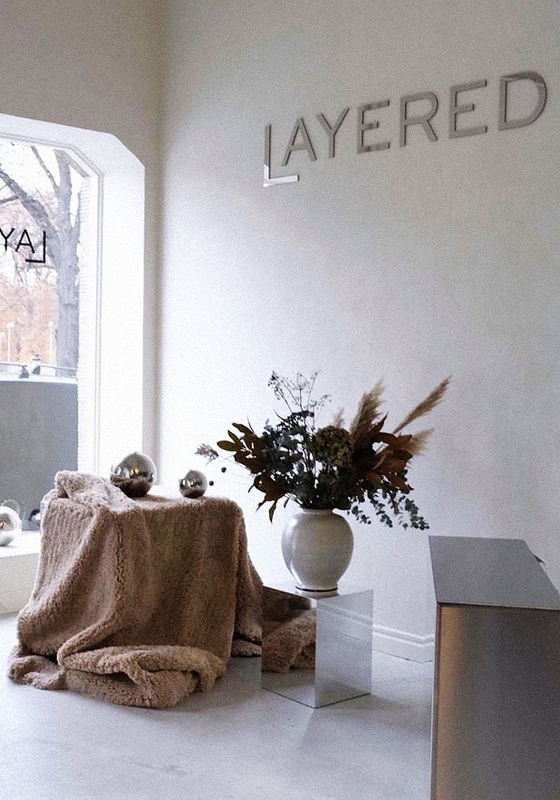 Founded 2015 by Malin Glemme, that also is the designer of the company. 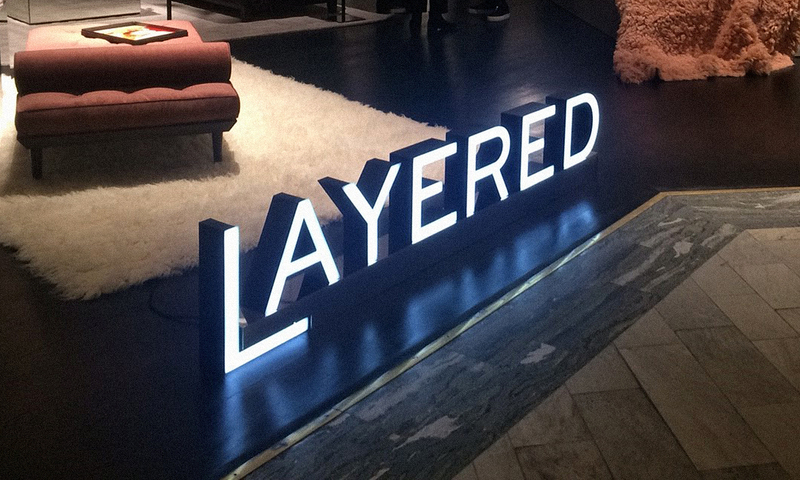 Layered offers quality rugs in modern Scandinavian design. 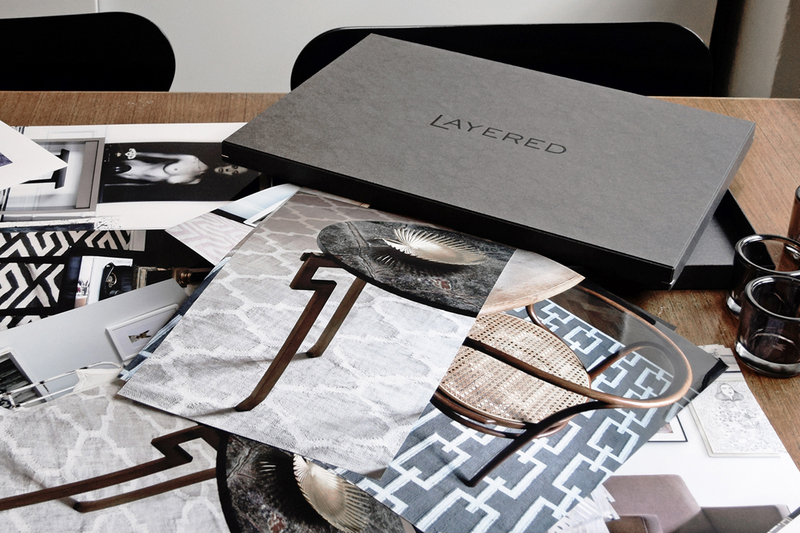 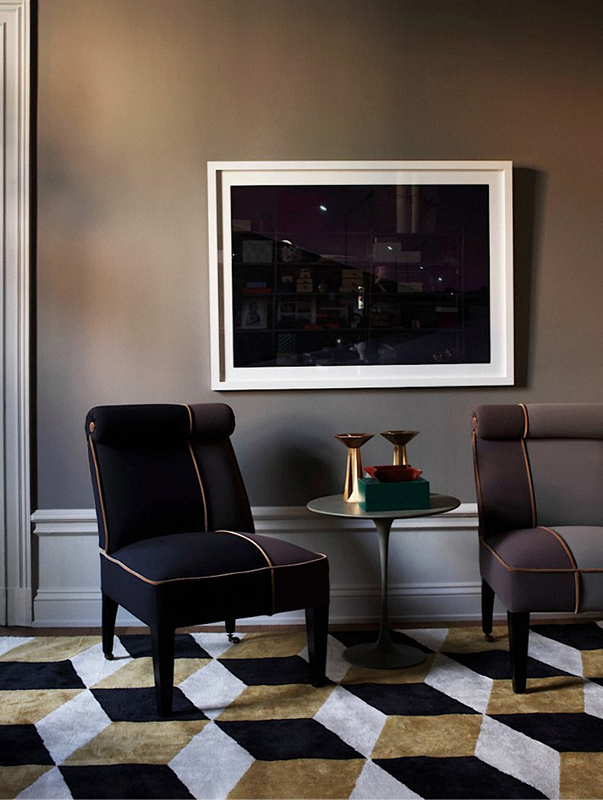 The idea is to merge fashion and interior design. 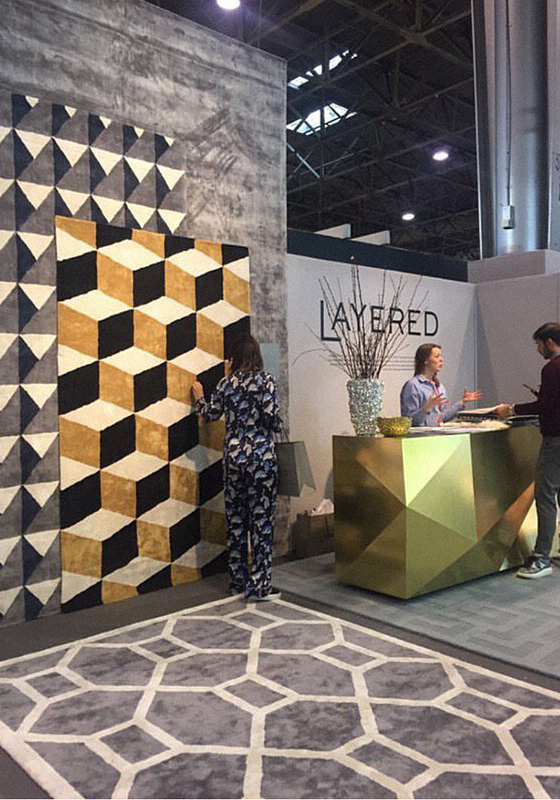 The style can be described as elegant and minimalistic, the patterns are mainly composed of classic shapes and geometric figures.